Pharmacy Daily TV is our video service, which showcases top pharmacy product and events across the industry. 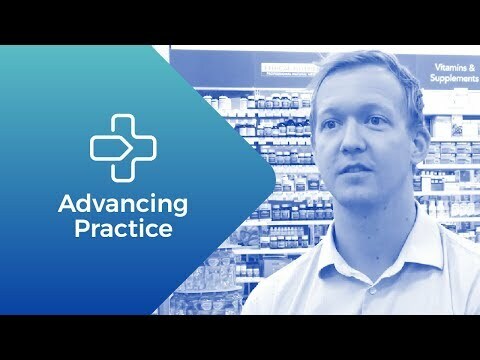 As well as being featured below the videos produced are loaded onto internet video service YouTube, with uploads located at youtube.com/pharmacydaily. 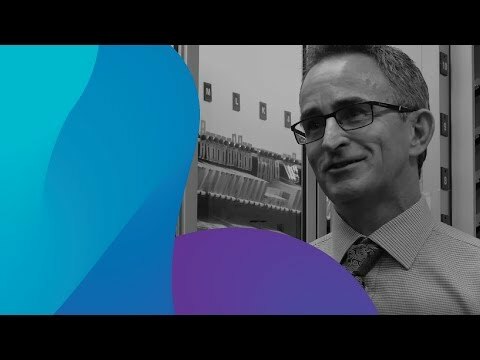 To have your pharmacy product showcased on PD TV as part of your social media strategy, contact us for a quote at advertising@pharmacydaily.com.au. 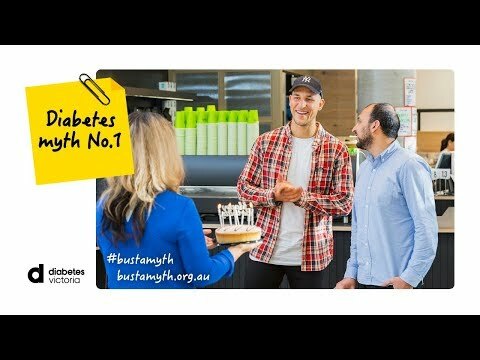 Diabetes Myth 1: People with diabetes can’t eat sugar. Australia’s largest scientific pharmacy conference is set to make a splash in 2019. Waves of disruption ripple outward when new evidence challenges the status quo.